Control the water temp in your hydronic surge tank, monitor In/Out loop temp and regulate tank temp to your system's requirements. Control three hydronic zones via timers and (Existing) room thermostats. Manual On for circulators is provided. Control the water temp in your hydronic surge tank, monitor In/Out loop temp and regulate tank temp to your system's requirements. 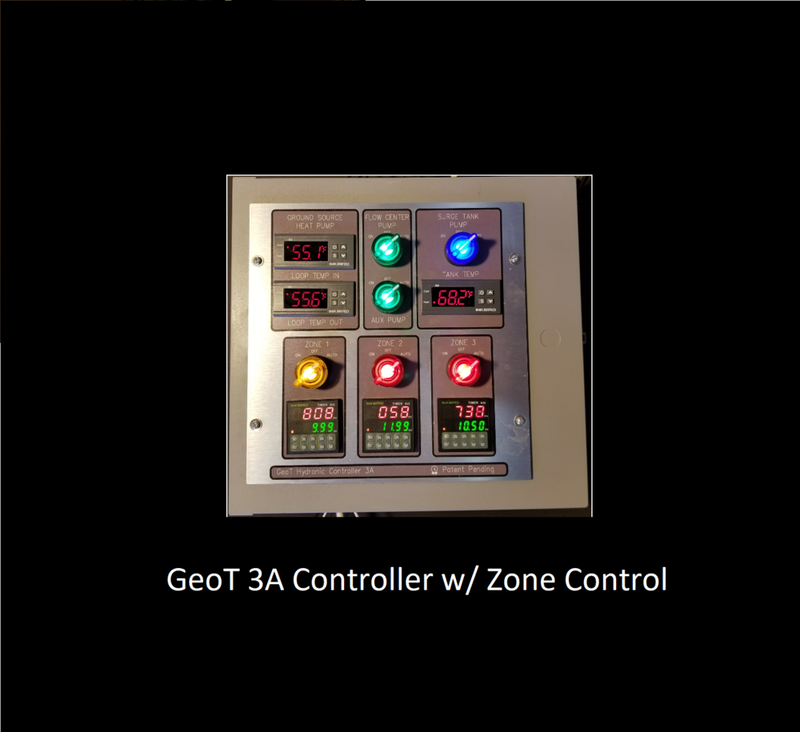 Control one hydronic zone via a timer and (Existing) room thermostats. Manual On for circulators is provided. Control the water temperature in your hydronic system with this Mini Controller. Monitor In/Out loop temperatures and regulate tank temperatures to your systems requirements. Manual On for circulators is provided.